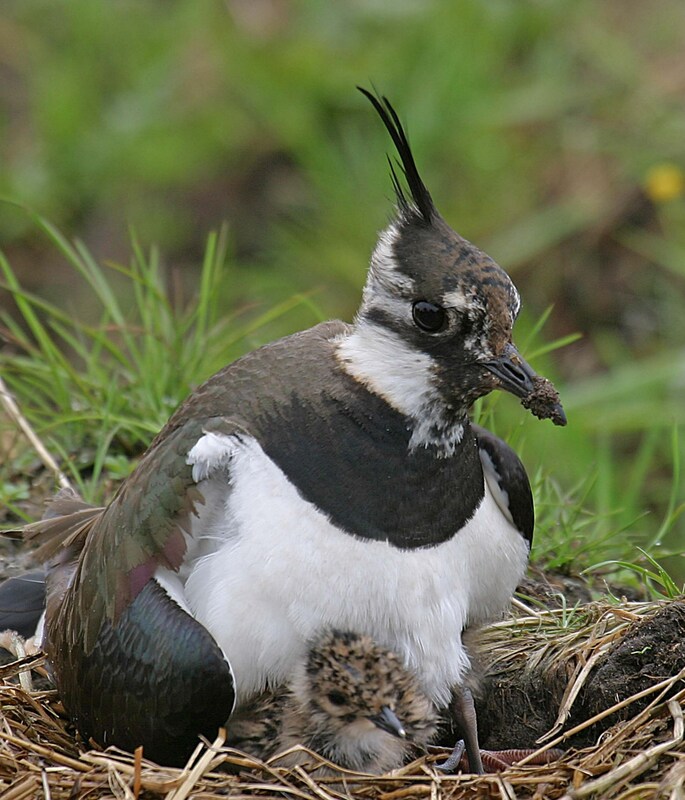 Our Community Wildlife Group was set up in March 2018 to survey for Lapwing and Curlew in an area extending from Oswestry in the north to Kinnerley in the south, and eastward from the Welsh border to Ruyton-XI-Towns: from the Tanat to the Perry. The aim is to establish where, and how many, pairs of each species remain in our study area so that we can work with farmers and landowners to try to reverse their decline. The survey is straightforward and requires only three visits between the end of March and mid June. Anyone who is interested in birds can take part: you don’t need to be an expert! Simple survey instructions and recording forms are provided and there is a practical fieldwork training session for anyone who feels that it would be helpful. As well as the two main target species, participants can record up to 22 other species of farmland birds of conservation interest; however, this is an optional extra for confident birders. The primary objective is to find Curlews and Lapwings, so if that’s what you want to do, please join in! Our study area totals 172 square kilometres: a lot of ground to cover! It is divided into 43 survey squares, or ‘tetrads’, each comprising 2km x 2km on the Ordnance Survey National Grid. Each surveyor takes on one tetrad, or more if they wish. Over 70 volunteers took part in our first year’s fieldwork and covered all our tetrads. 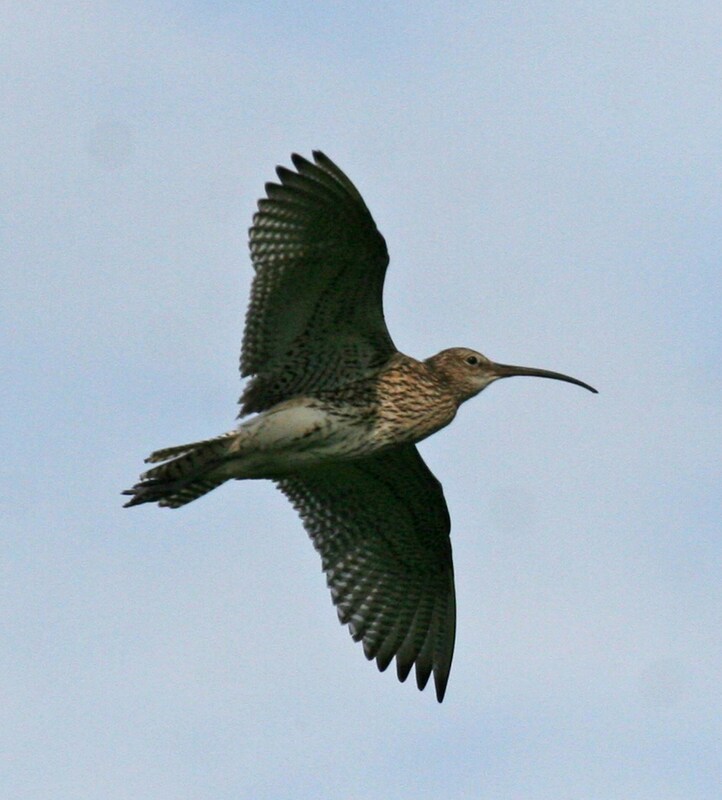 Their observations, complemented by dozens of casual records, enabled us to estimate that our study area held 12 – 15 breeding pairs of Curlew and 42 – 47 pairs of Lapwing in 2018. A report, describing the survey and our findings in greater detail, can be downloaded here. We intend to repeat the survey this year but need more volunteers! Our aim is to confirm the locations of birds found in 2018 and to find any that we missed. If you can help, please contact Claire Backshall – details below. For further information about this year’s survey, click here. Our results feed into the county-wide ‘Save our Curlews’ campaign, along with those from 10 other Shropshire Community Wildlife Groups. The campaign is organised by Shropshire Wildlife Trust (SWT) and Shropshire Ornithological Society (SOS). For more details visit the SOS website www.shropshirebirds.com/save-our-curlews. The work is funded by a joint SWT/SOS appeal. If you would like to contribute, visit www.shropshirewildlifetrust.org.uk/appeals. For the time being we want to concentrate on our Curlew and Lapwing study; however, many members are interested in other forms of wildlife and we may start new projects in future. Any proposed new projects would need to attract sufficient support from our members to be viable and we would not wish to duplicate, or compete with, surveys and activities organised by other groups. In the meantime, we have produced a leaflet, ‘Time for Wildlife in North-west Shropshire’, summarising existing opportunities to volunteer for wildlife in our area and learn about natural history through talks and field trips. Click here for a copy.